Road Trip Fun & Romance! It was April of 1984. My sister and I were roommates at BYU-Provo, several states away from home, with no car or money to fly home for visits. But we really wanted to celebrate the end of the semester by making a quick trip home to see our parents and little brother. So we put the word out that if someone would be willing to drive us home for a week, we’d cover their gas expenses and feed them. Good friends, Rob and Darren, stepped forward to take us up on our offer. 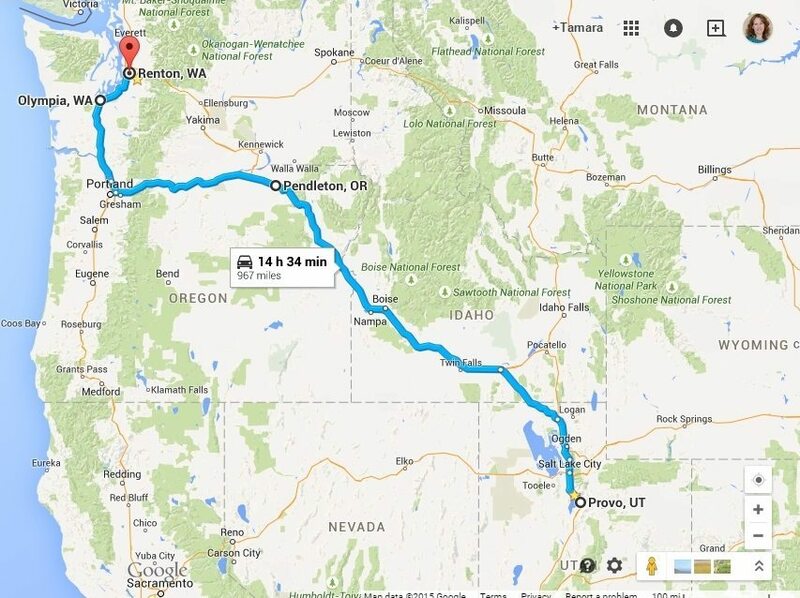 Our road trip from Provo, Utah to Seattle, WA became one of the most fun road trips I’ve ever been on! As it turned out, it definitely was road trip fun and romance! Rob’s car was a Honda Civic, with about 99,000 miles on it. I know, because we parked the car and got out and threw a few rounds of frisbee when the odometer turned over 100K, somewhere near Pendleton, Oregon! It was close quarters for four of us with our bags and the food we packed, but we made the best of the 16-hour drive by singing to every song on the radio (and the radio was LOUD! ), playing word games, and stopping to take pictures of various sights, including the gorgeous Multnomah Falls. We all took the wheel at some point, too, and that made it a much easier drive. We had silly, sleepy, and hungry moments, but what made it wonderful was the camaraderie we shared. Road trips are a great way to grow relationships! After a day in Seattle, we headed north to Canada. More road trip fun! Crossing the border at Blaine, we discovered the International Peace Arch Park. We continued on to Tsawwassen, British Columbia where we caught a car ferry to Victoria. Neither Rob or Darren had ever been to Canada before, so it was a blast showing them around. Here, we toured the Craigdarroch Castle (a National Historic Site), played at Beacon Hill Park, walked through the Empress Hotel, and checked out the Provincial Museum (now known as the Royal BC Museum). 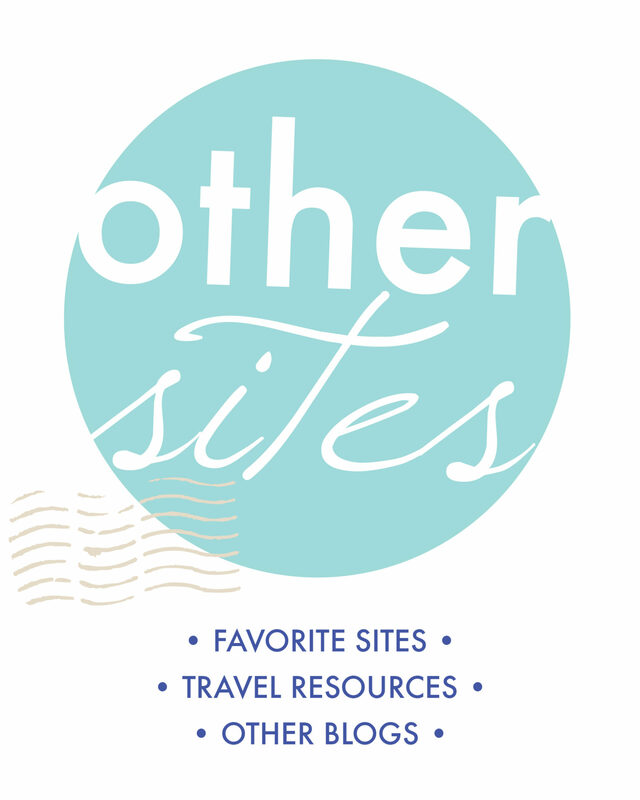 I highly recommend all of these attractions for anyone–single travelers, couples, and families. They are inexpensive or free, interesting, and all within walking distance of each other. After our whirlwind tour of Seattle and British Columbia, it was time to head back to BYU. We took a slightly different route back to Provo, for a change of scenery. I did say Road Trip Fun AND ROMANCE! Oh, wait!! You wanted to know about the “romance” part of this trip, right? Notice that on the route home, we drove through the town of Bliss, Idaho. At that point, Darren leaned over and said, “”We’re always in Bliss,” as he took my hand. (How romantic is that?!) And that was the beginning of our transition from friendship to courtship! 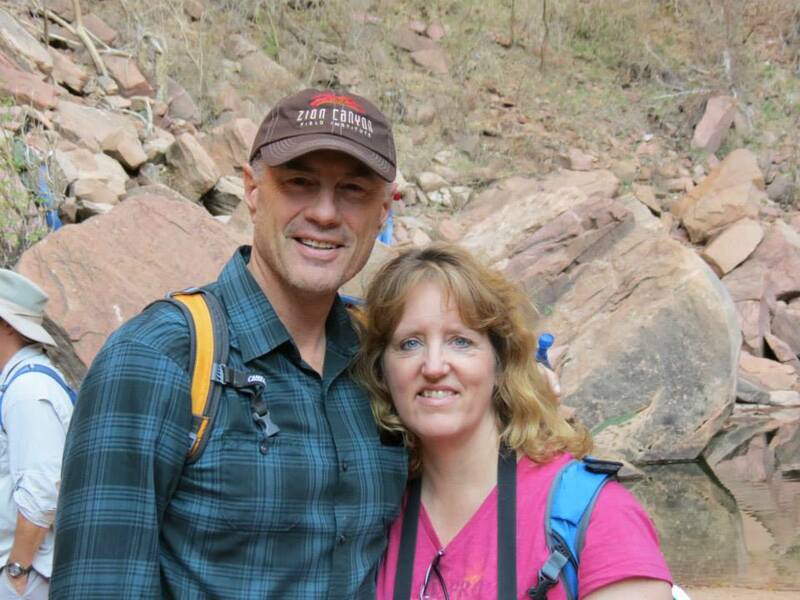 We have now been married 32 years and are still going strong–road-tripping, traveling overseas, and thoroughly enjoying our life and marriage together! I’d really love to hear about your favorite road trips…where’d you go? Who did you travel with? What were your favorite memories? Any romance?! Toddler Road Trip — Crazy of Do-Able? How about some road trip inspiration? Heather, it lets you see another side of each other, doesn’t it? You know, I believe every couple should go on a long road trip before they get married. It can be very telling. Unfortunately, I went on a road trip that had the opposite effect as yours. After he stopped for breakfast on the way out of town and didn’t offer to get me anything, I knew he wasn’t the guy for me. It was a long road trip.Haha! What amazing road trip and story Thanks for sharing! What fun! 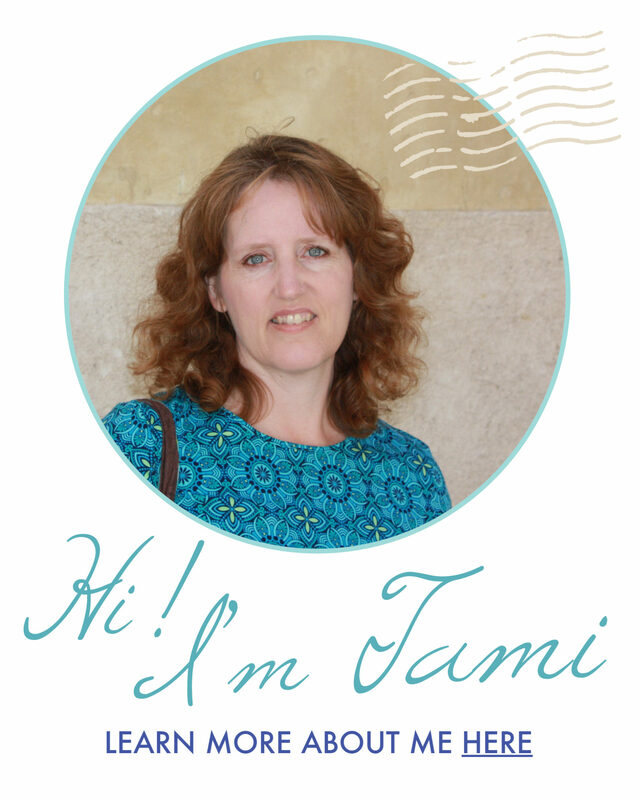 A great blog, thanks, I enjoyed it, especially the photos! What a great love story. How fun was having your sister for a college roommate. 🙂 That road trip sounds like fun. 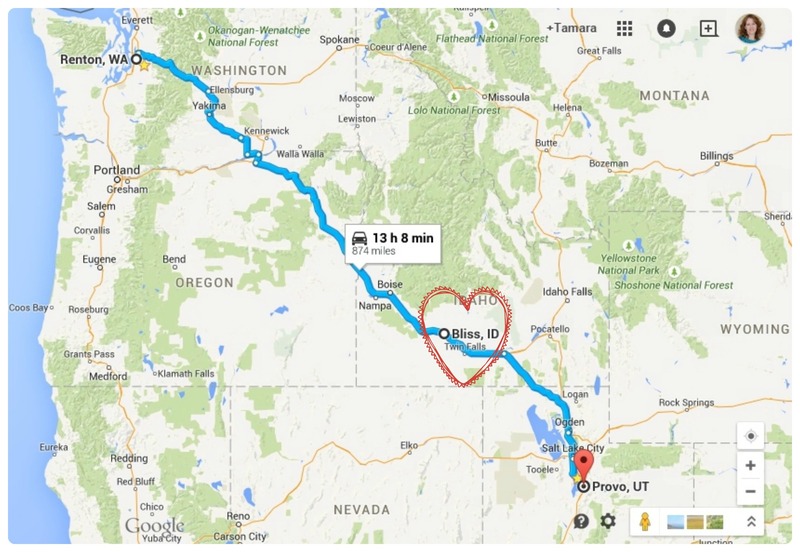 You’re right, a road trip can make (or break) a relationship. What a love story! My husband and I love road trips but they came after the wedding. What a fun trip! We love Seattle, too! Victoria is a super city. One of my favs in Canada. Haven’t been to Seattle for a very long time, but it’s definitely on my radar! Thx for the great travelogue. I love this post and was certainly waiting for the sparks to fly! Excellent ending and I’m so happy that you are continuing to roadtrip today! Thanks, Danielle! It was fun to reminisce and realize we created our foundation for loving to travel a long time ago!